What must be, must be! 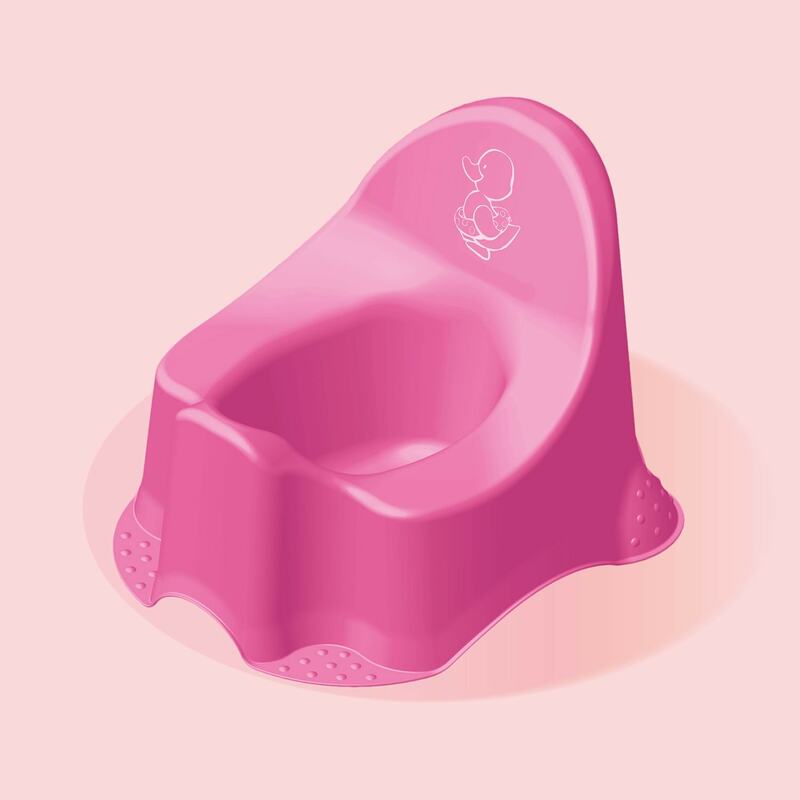 For example, sitting comfortably when starting toilet training. With franek it’s bound to work!